To ascertain the top ten tropical getaways, we review a number of customer reviews and looked at which islands would give a more comprehensive experience. They are each unique and have a slice of life that will leave you wanting more. You can do everything, or you can do nothing. But there is no shortage of activities when you get on your vacation. Top hotels, beaches, the food and local culture also played a part in our rating criteria. These tropical island paradises are such an ideal escape. 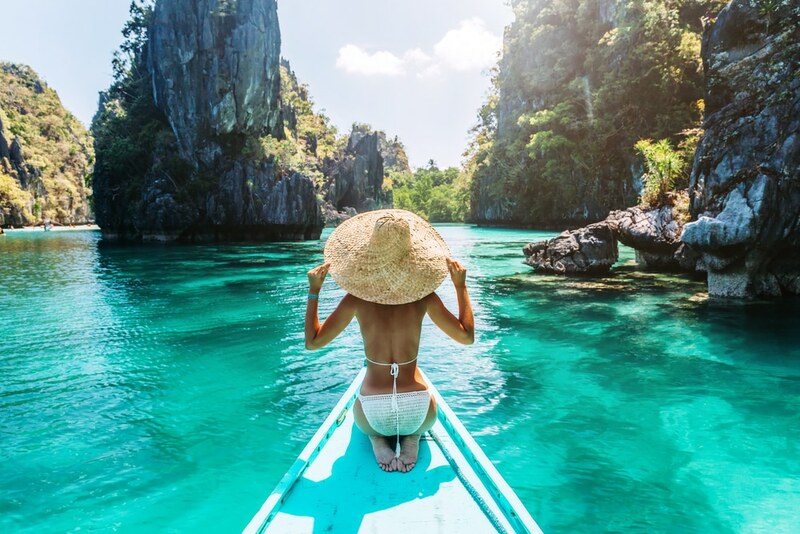 If you live in a cold weather country, there is nothing more inviting than strolling along the beach in the warm sun and sinking your toes in white sandy beaches. This is the third of the ABC islands. The other two are Aruba and Bonaire. However, Curacao seems to be a picture of Old World Europe. 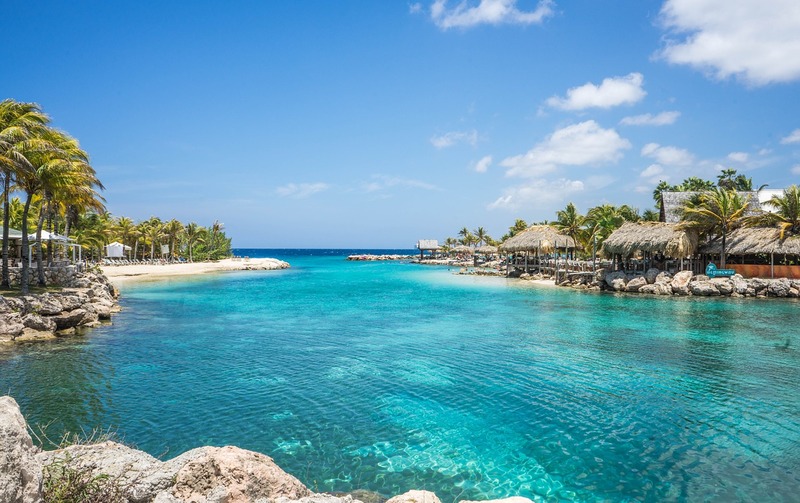 Curacao is one of the tropical countries, which facilitates lots of water adventures. You can go snorkeling, scuba diving or participate in any number of water sports. If you like the nightlife, then do not miss out on that either. some of the spots when they are less crowded. 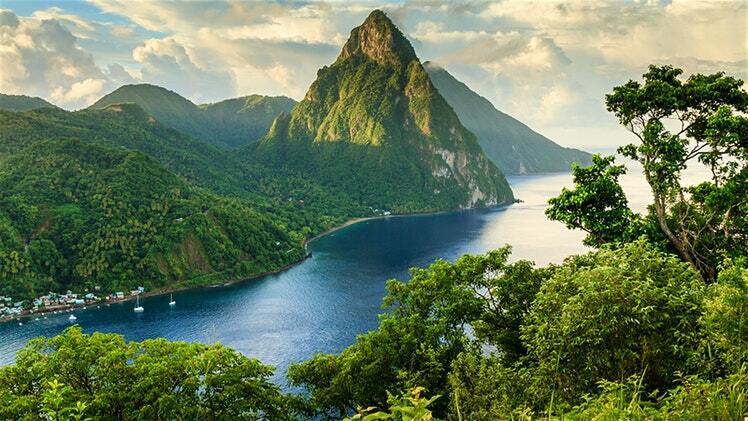 Another Caribbean jewel is St. Lucia. This island paradise will have you coming back for more. It is much loved and highly ranked. You will love the people, the culture, and the various activities. Some of the best times to travel to St. Lucia is during the early summer months. Between May and June, you will find the weather most favorable. In addition, there is the St. Lucia Jazz and Arts Festival, which is kept in May. Music lovers will have a grand ole time soaking in the cool tunes and warm sunshine. Not to mention the many aquatic adventures waiting for you. St. Lucia is just waiting to wrap you up in all that it has to offer. Do not miss out on this piece of the world. 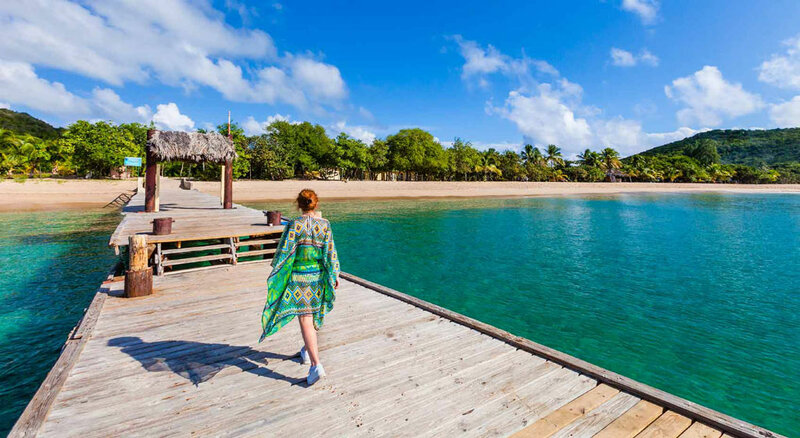 Rum punch, turquoise waters, thatched-roof cottages, and lush tropical settings will have you yearning to stay in the St. Vincent & The Grenadines. It is a home away from home. You will find such peace and serenity, that you might never want to leave. It is a great place to honeymoon as well. You and your spouse will have many romantic moments and make fun memories to last a lifetime. Make sure to check out the Saltwhistle Bay Beach, Canouan, and Tobago Cays. 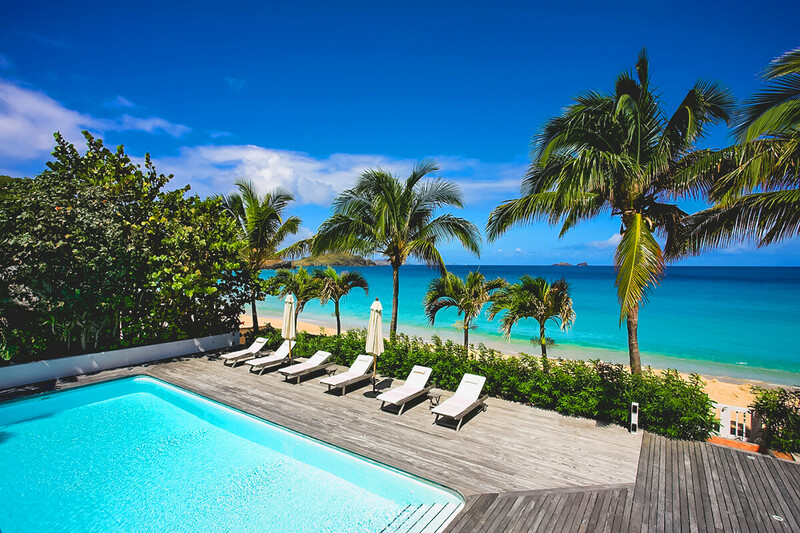 You can have a grand ole time in St. Barts. This is one of the many favorites among world travelers. You can have fun, unwind and forget about your stressful life when you are here. The island of St. Barthélemy is a French island. You will usually see a lot of affluent people strolling about the island. You can consider it very Euro-centric. With 14 beaches, you can tuck away and stroll along the shores. Or if you prefer, grab your favorite book and relax on the beach. Whatever you choose, the aim is to enjoy your vacation, your way. There is no shortage of fun activities to choose from. These include going fly-fishing, kite surfing, windsurfing, or even kayaking. 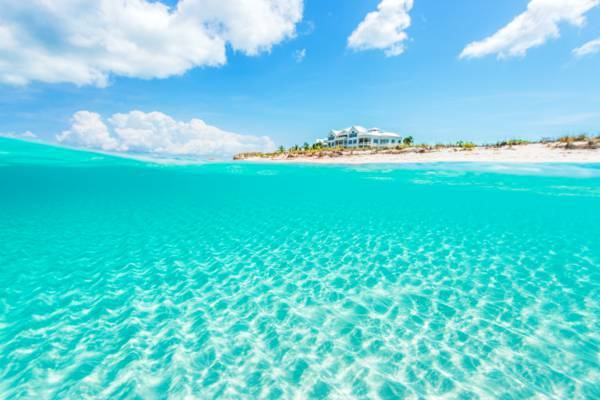 If you are looking to enjoy the enviable lush pleasure of an island paradise, then Turks and Caicos is a great choice. You will love being pampered and catered to, at any of their great hotels. Sun, surf, and sea are waiting for your tender footprints. You can enjoy all that the island has to offer and they are certainly all about you as well. Stress is no match for the lovely azure waters, elegantly whipped white sand beaches, lighthearted people, beautiful and elegantly designed hotel rooms, and the list goes on and on. Many couples choose this place for not only their honeymoon but their wedding as well. The professional staff knows exactly what to do, to make that special day a fairytale. There are so many hotels to choose from, but you can check out the Grace Bay Club, The Palms, or COMO Parrot Cay. These are only a few of the excursions that you can consider on your wonderful vacation in Turks and Caicos. Hawaii has had its fair share of disasters recently. But no one can say that it is not a jewel in the middle of the ocean. For a long time, many people have found this tropical country enjoyable and relaxing. Tourists flock there all year long to experience the marine life and explore the many intricate island treasures. lining, hiking, camping, off-roading, and so much more. You can even go cliff diving, and kayaking at the Jungle Valley. It is an oasis with many waterfalls. 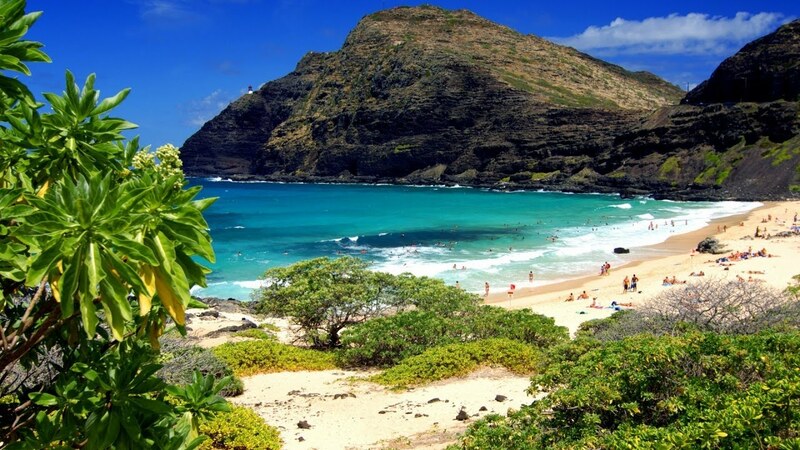 Whether you want to have an adventure, or just slip away to a serene spot Hawaii offers you loads of fun, adventure, serenity, and other great experiences. 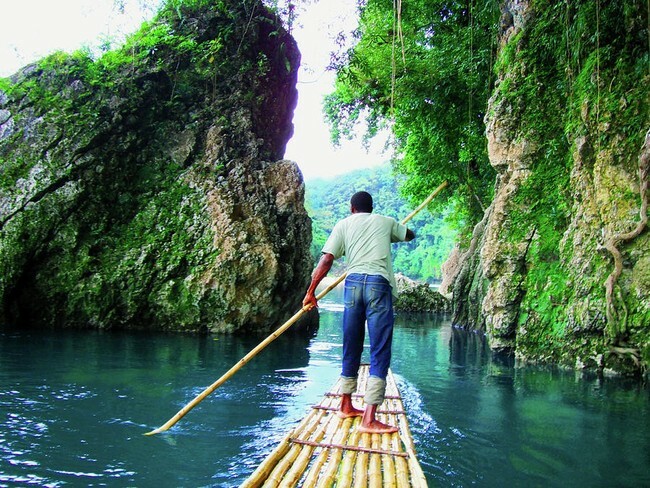 Sometimes, you just want to escape for a day or two and Dominica is a great place to do so. You can leave work on Friday night and enjoy Saturday and Sunday morning on this tropical island paradise. What do you say – Dominica, anyone? If you are still not convinced, then think about this. On the east is the Atlantic Ocean and on the west is the Caribbean Sea. It is close to Guadeloupe in the north and Martinique in the south. You can have an island combo, by visiting not only one island but also several other tropical countries while you are on your vacation. In addition, you can enjoy any of the excursions into its many tropical nature sojourns. There is the Morne Trois Pitons National Park and the Syndicate Parrot Preserve to consider. There is much to explore, like the hot springs, volcanoes, fumaroles, lakes and other intricate features of the stunning tropical forests. Dominica is certainly the nature island of the Caribbean. You will find such novelties like a seven-mile-long beach, jerk chicken, cliff diving, and a myriad of other activities to occupy your time in this island paradise. Jamaica is the land of sun, beaches, and fun. Jamaica has rich nightlife, reggae, and dancehall music. There is also a very dominant international investment and industrial presence. It is situated to become the retirement island for many Americans in that region. Life is so rich and diverse in this cultural Mecca. All over the island, there are lots of hidden treasures just waiting to be discovered. From Negril to Morant Point, you can spend days just enjoying yourself. Whether your trip is long or short, you will find lots to do there. Book your plane ride through the Sangster’s International Airport in Montego Bay or the Norman Manley Airport, in Kingston. Once there, you can rent a car or opt for one of the many tour buses to take you to your hotel. Many of the holiday packages to Jamaica, have an all-inclusive option so that you do not have to worry about any details. Do not wait – book your ticket to Jamaica today! 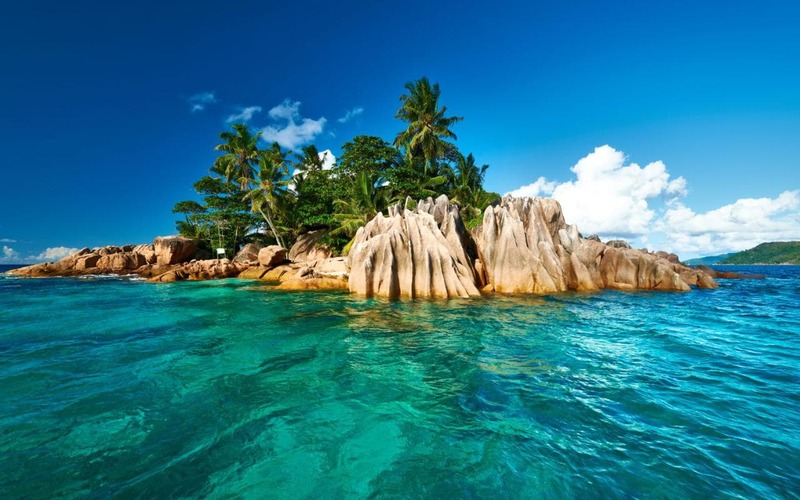 One of the hidden treasures of the Indian Ocean is Seychelles. Even though it is not that hidden, with over 115 islands! The legitimacy and the lush tropical features of these tropical countries are worth seeing. You will not regret your visit here. There will be lots to see and plenty to do. Whether you want the fun adventure or the quiet more serene experience, you will benefit from every good thing that Seychelles has in store. When you look up, there will be plenty of impressive mountain peaks, and when you look down there will be tons of white sandy seashore. Mahe, Praslin and La Digue all have these features in abundance. Many deem them to be some of the most luxurious and beautiful beaches in the world. Prepare to go scuba diving, surfing, swimming, kayaking windsurfing and everything else that this island paradise has on offer. You can sip on coconuts and other tropical fruits. This is also home to one of the UNESCO World Heritage sites. This is the land, which will cause you to forget about your problems. It is serene. It is gorgeous. Tahiti is a fantasy on earth. You can plan your wedding and honeymoon on this lovely piece of earth. All your plans can be organized and executed by professional staff. 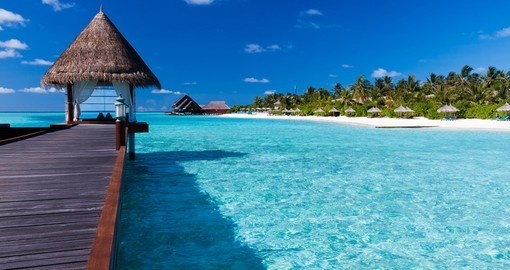 If you prefer to travel to Tahiti for a family vacation, this is also idle. Your loved ones and children will enjoy it. There is so much to do in Tahiti. It is a world surrounded by rich, azure water. You can swim, surf, dive, kayak and indulge in any of the other water-related activities on offer. There are a great many factors which can affect the quality of your vacation. Make sure to secure your plans with a reputable travel agent, airline and one of the top hotels. Read customer reviews and compare rates on more than one website. There are many, which offer great deals at different times of the year. To get these rates, you might have to plan your vacation during the off-season. These tropical countries will give you a taste of the world like nowhere else. The people, culture, food, and beaches are just a few of the elements, which you will enjoy. From Jamaica to Tahiti, set your itinerary even if it takes ten years to try to go where you can when you can. They are spots that accommodate everyone, from the ages of 1 to 100 years. Enjoy the escape, enjoy the thrill, and most certainly, enjoy these top ten must-visit tropical countries.